This event has now passed. 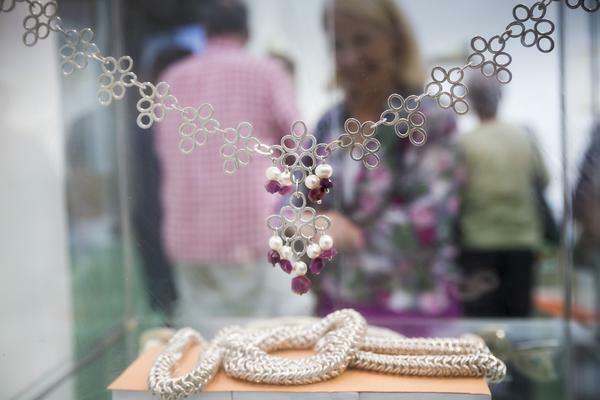 Please visit West Dean Arts and Craft Festival for the 2017 event. 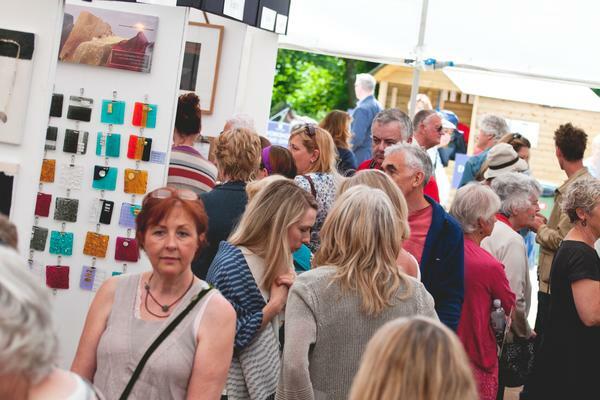 Browse and buy from over 100 innovative makers and artists under cover in marquees and workshops at the third annual Design and Craft Fair. 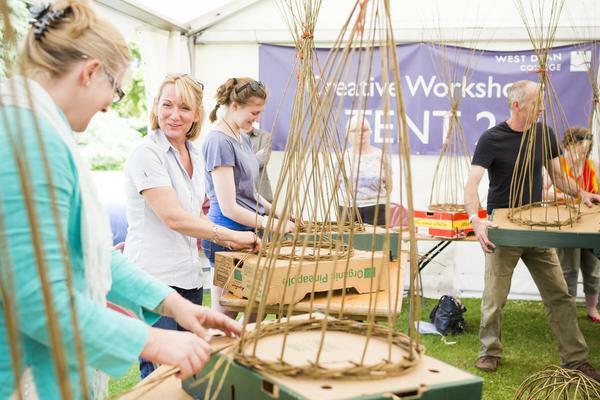 Get hands-on in a Creative Workshop with an expert tutor (additional charge) and watch free talks and demonstrations in a variety of arts and crafts subjects. Make a day of it with free access to the award winning West Dean Gardens and great food and drink options. 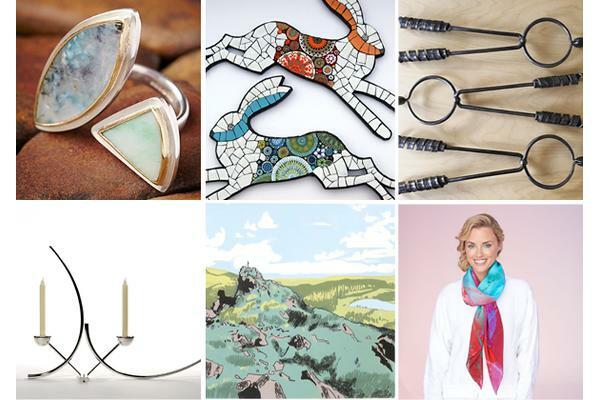 Take home unique design pieces, new skills and plenty of creative ideas. Online workshop sales have now closed however there will be a limited number of tickets available to book on the day of event. Please make your way to the Bookings Hut on arrival for more information. 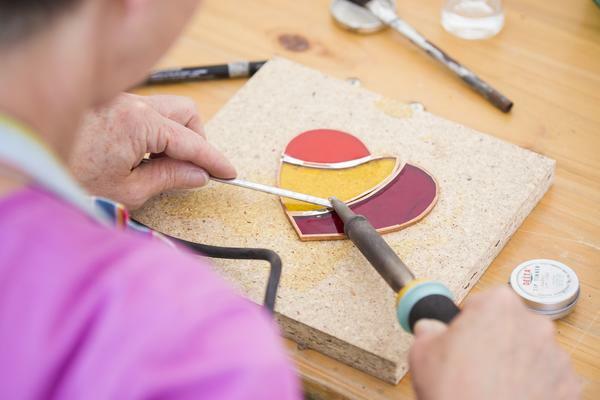 Get hands-on with a craft you've always wanted to try under the guidance of an expert tutor. 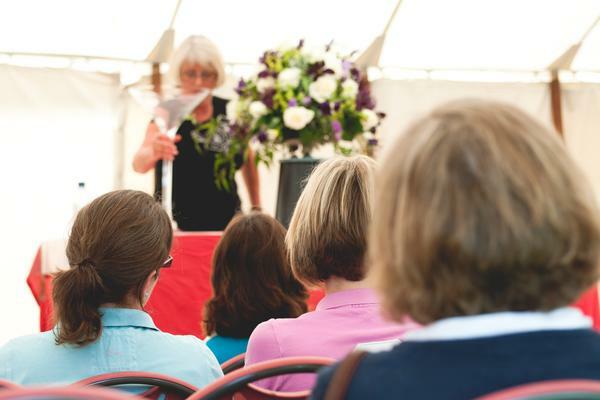 Each workshop is 1.5hrs and priced £12.50-£15 (includes all materials). Places are limited so advance booking is recommended. Please note: covered footwear is required when taking the following workshops, Mosaics, Woodcarving and Stonecarving. Want something longer? Try a short course. 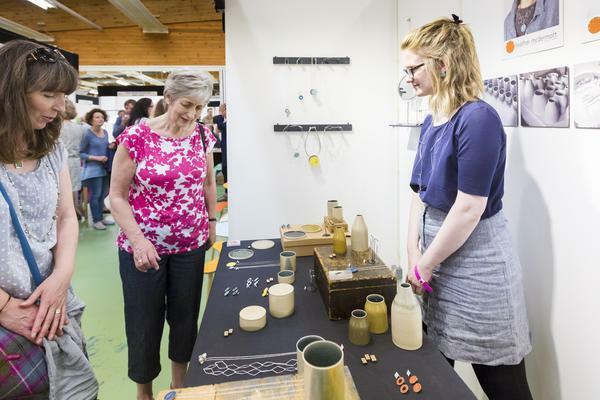 Explore work from over 100 talented artists and makers including prints, ceramics, jewellery, textiles and much more. 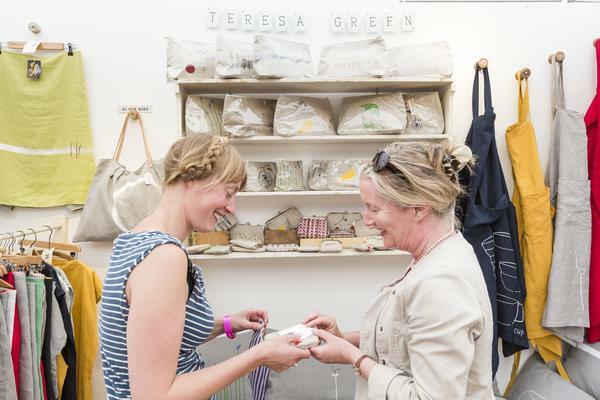 Head to the Creative Hub to watch free talks and demonstrations from a host of exhibitors, West Dean College tutors and craftspeople. 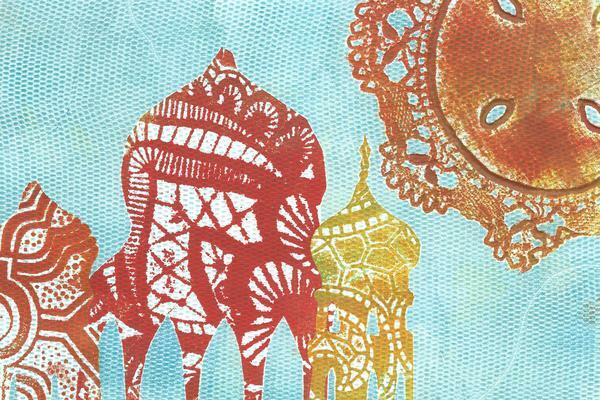 New courses, late availability and creative inspiration delivered straight to your inbox.